Butterfly. . 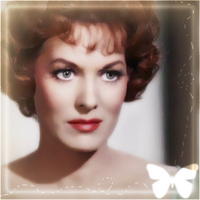 Images in the Classic Movies club tagged: classic film classic movie actress maureen o'hara redheads.